Here’s a look at some of the favorite images from University Communications and Media Relations from August 2018 – including campus landscape, profiles, events, and more. Images were collected with a mixture of staff photographers and user submissions. 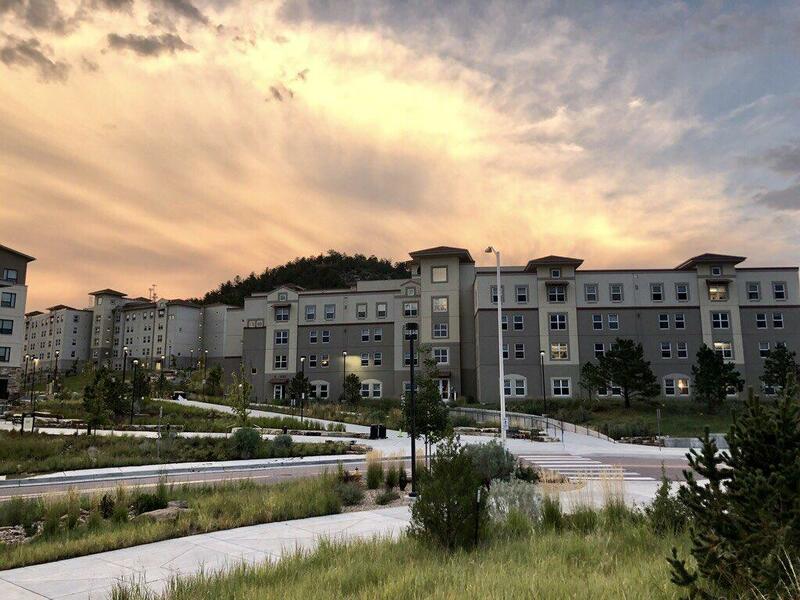 To submit your photos, email them to ur@uccs.edu. 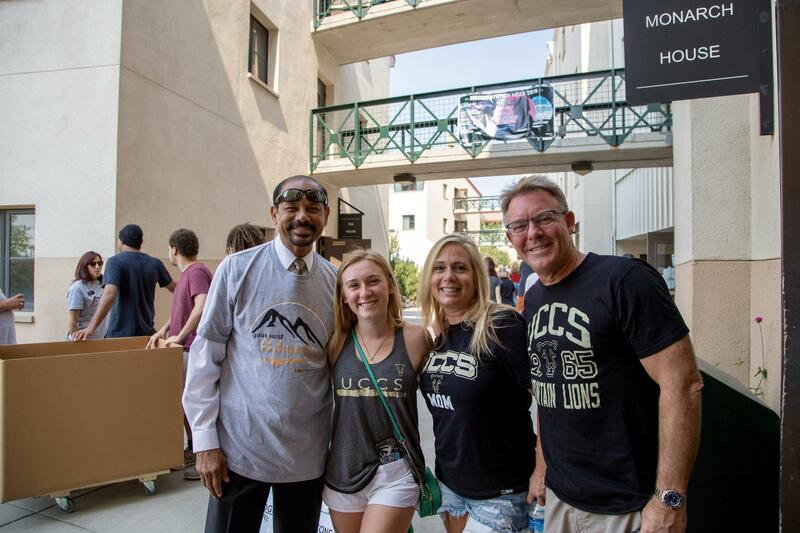 Chancellor Reddy with a student and her family during move-in. Photo by Savannah Waggoner. 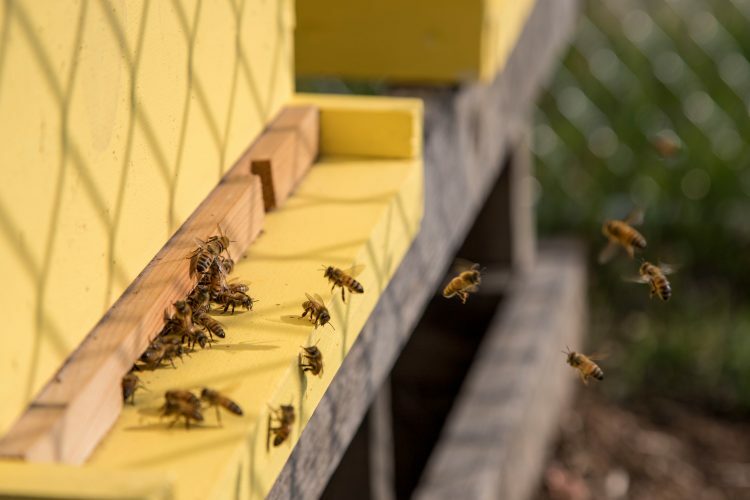 Honey bees at the UCCS Farm. Photo by Savannah Waggoner. 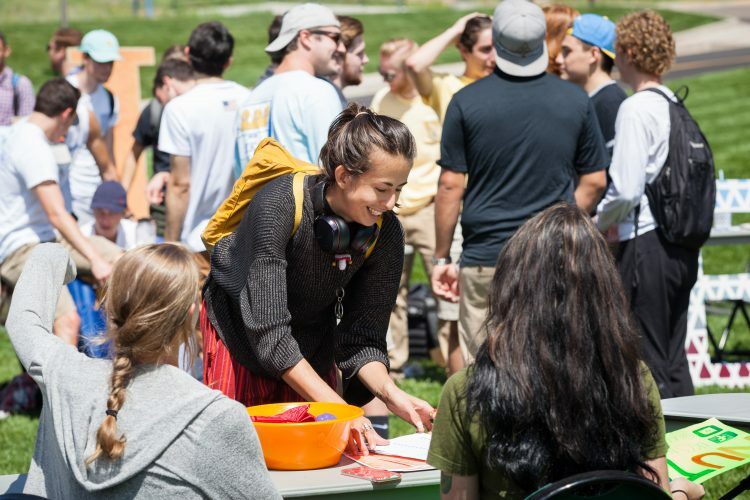 Club Fair 2018. Photo by Jeff Foster.